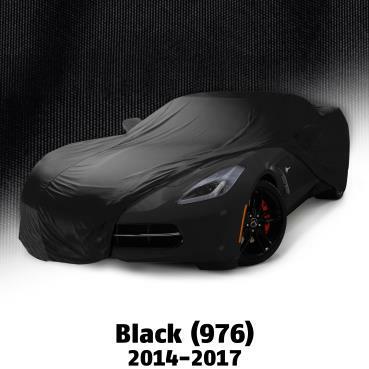 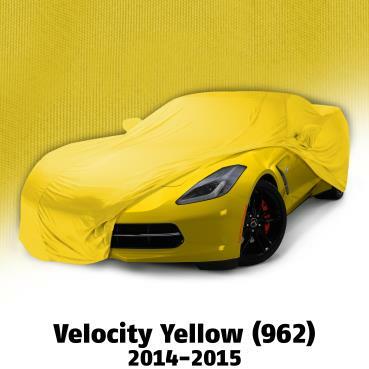 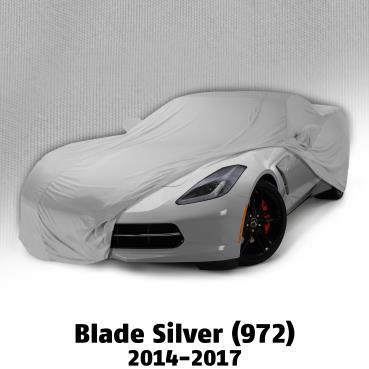 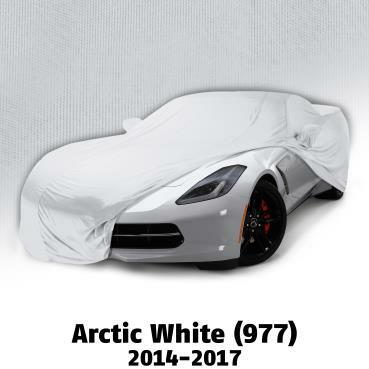 These indoor C7 2014-Current Corvette Color Match Car Covers are the ultimate in Corvette ownership luxury. The soft stretch fabric is specially color matched to your C5 Corvette's specific color and made to enhance the looks of your Corvette even when it is sitting still. Available in several colors to match your factory OEM color.